Guests donated over two vans full of toys for the children and teens at Children’s Hospital LA. 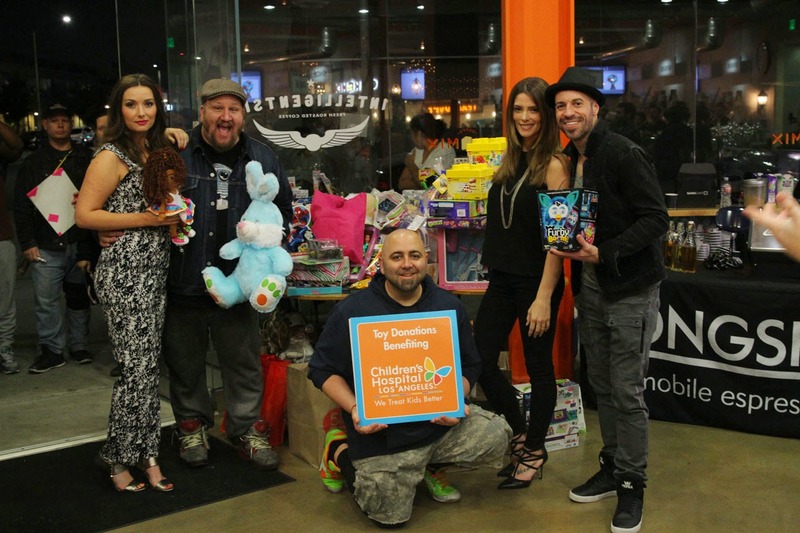 Ashley Greene posed for photos with fellow celeb pal and event organizer, Stephen Kramer Glickman. The Twilight star brought a huge teddy bear (perfect for upcoming Easter holiday) and Superman and Despicable Me gift boxes for the Toy Drive. 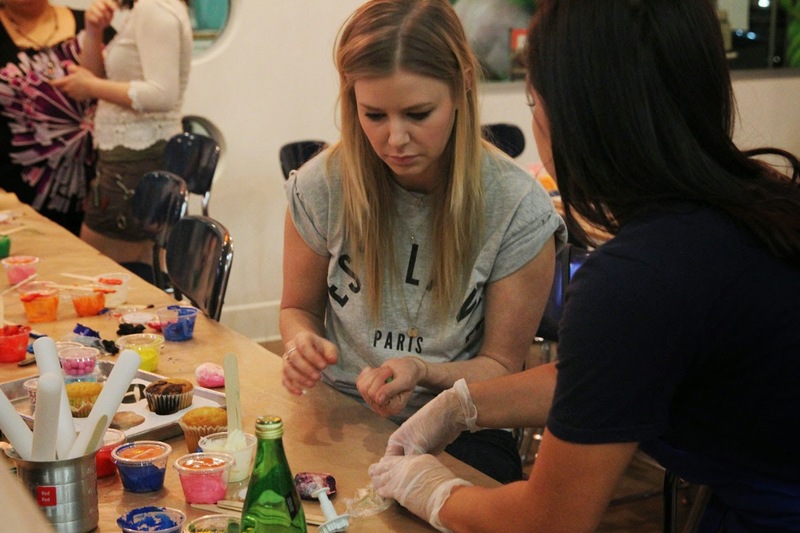 Ashley designed adorable cupcakes that she took photos of later and gave away to one of the fans on the street as she was leaving. Chris Daughtry donated a guitar for the silent auction - which raised a generous donation for the Children’s Hospital. 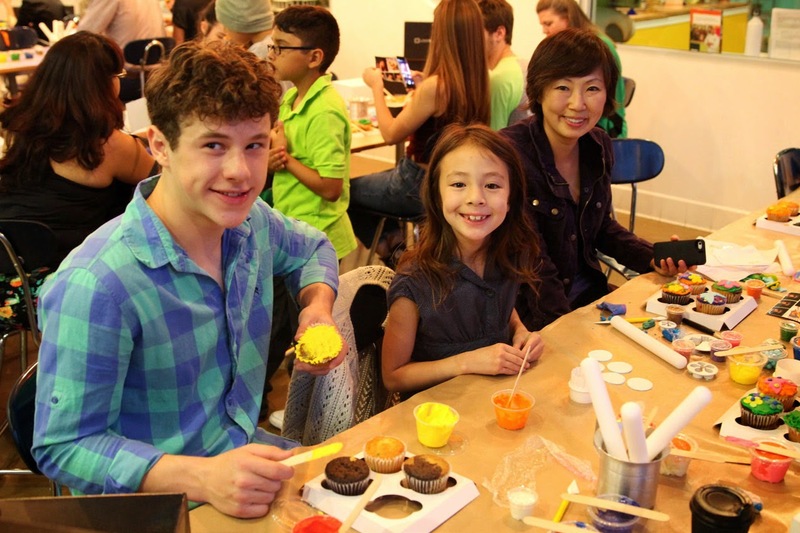 Aubrey Anderson-Emmons and Nolan Gould posed for photos in the Duff’s Cake mix photo booth while Tom Sandoval and Ariana Madix stopped by to decorate a few cupcakes before getting distracted by the original Batman vintage car parked outside of Cake Mix. Awesome gifts for the silent auction were also generously donated by Hasbro, Gentle Giant Toys, Crosley Records, Jay and Silent Bob's Secret Stash, Gibson Guitars and many more. All benefitting CHLA, and hoping to make a difference in these children’s lives. A very special thanks to Lauren for allowing Ideal PR Media to share this event with our viewers!